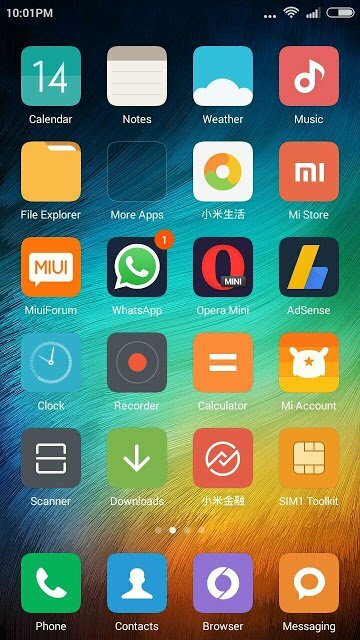 Miui 6 – Best Custom rom For Lava Iris X8. 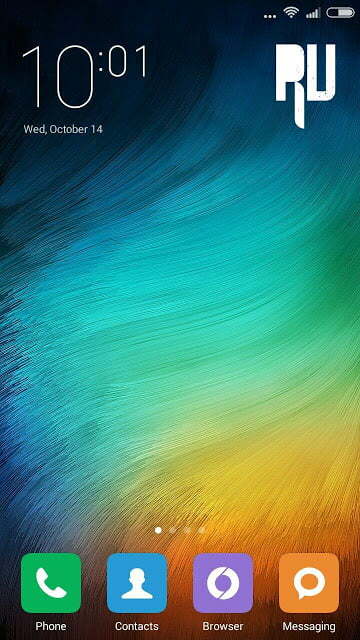 1 Miui 6 – Best Custom rom For Lava Iris X8. 1.1.1 How to Install Custom rom On Lava iris X8 . 1.1.2 Flash Custom rom On Your lava iris X8 . Are you searching For A custom rom For Your Lava Iris X8 ? Then you are at Right place today we will tell you about A rom that is the best custom rom For Lava iris X8 . Performance and many other factors . So in that situation what a user wants is A android update or any custom rom which can solve all issues . After receiving many mails and request from the lava iris X8 facebook Page we are here with The best Custom rom for lava iris X8 . Coming to the custom rom , The rom which we will install on our lava iris X8 is Miui 6 , Miui is a Os from the Worlds third largest Smartphone manufacturer ” Xiaomi ” And Undoubtedly there Operating System MIUI is Also the worlds best Custom rom So far with many extra ordinary features which the latest android version still lacks . 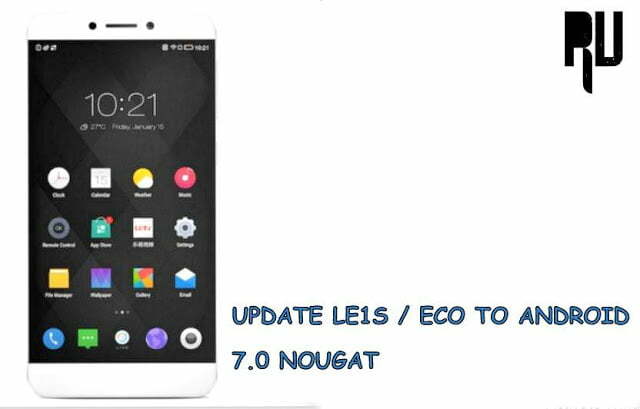 This is the best Custom rom for Lava iris X8 and based on Miui 6 lollipop , As this is not the official rom of Lava iris X8 so you warranty will be voided However reverting back to the official stock rom will regain your warranty . 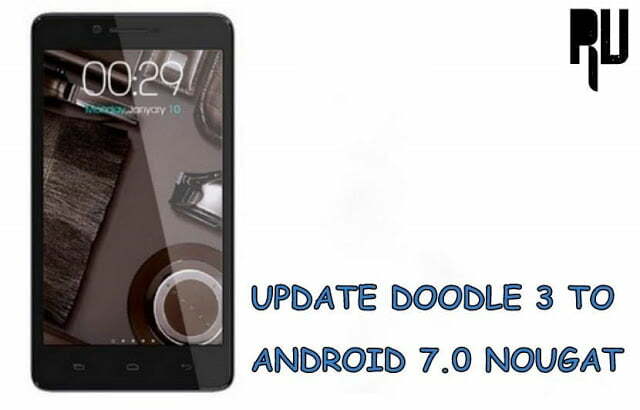 This is a rom which is ported from xiaomi redmi note . This is a Custom rom , So there are certain chances of bricking your Lava iris X8 So flash it on your own risk . We would not be responsible for any kind of Damage caused to your device . 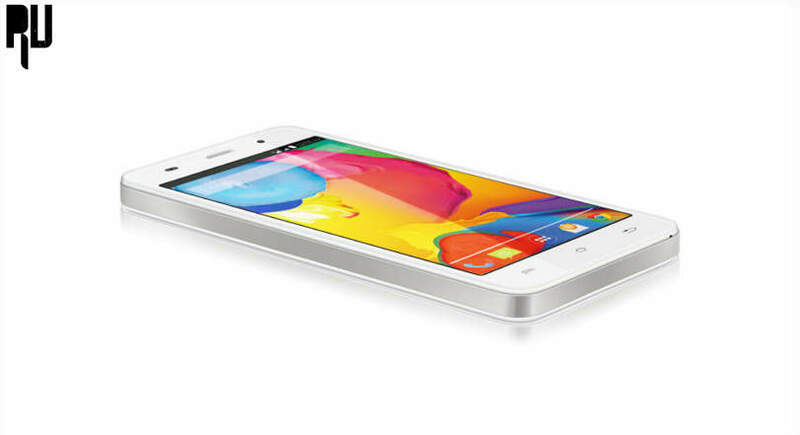 How to Install Custom rom On Lava iris X8 . To Flash this rom you will need CWM Recovery or TWRP recovery installed on Your Lava iris x8 , If It is already installed then its good and if its not then Download from Here and flash it using Sp Flash tool . Now When you have downloaded and installed CWM / TWRP recovery on your Lava Iris x8 you are all ready to install and flash lollipop miui 7 custom rom on your Lava iris x8 . Flash Custom rom On Your lava iris X8 . Download the ROM you want to install and pasteit in the root of your SD Card. Boot into Custom Recovery using Vol+ and Powerkey. 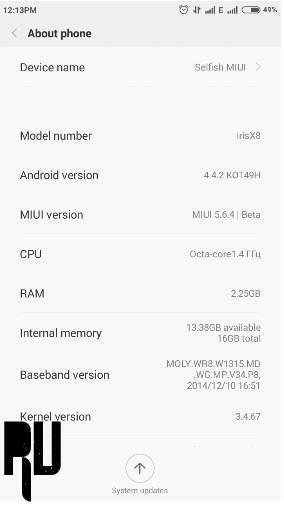 And thats all you have successfully Flashed a Xiaomi miui cutom Rom in your lava iris X8 . So this was our guide on Best custom rom for lava iris X8 , I hope you liked it . This Custom rom will surely solve your many issue like Heating problem , problem while playing games and many other problem by flashing the custom rom . Hi Prytam Glad to know you liked the custom rom .